I'm also behind this information. It will be the end of gg in Marvel Contest of Champions? Also wanted to know information about if gg died for marvel contest of champions. I tried every way but it did not work. Eu também estou por trás da informação. 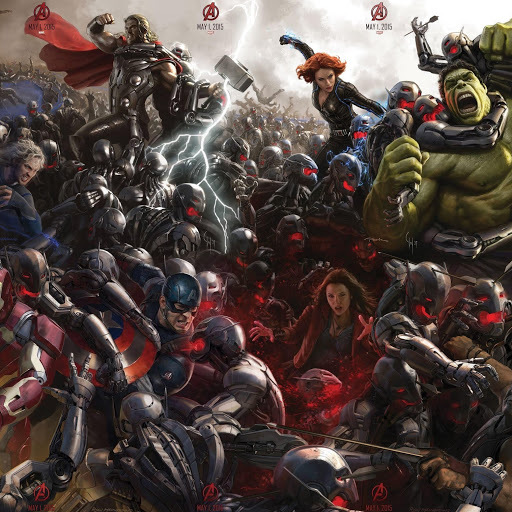 Será o fim do gg no Marvel Concurso de Campeões? Também ja vi o vídeo no YouTube depois da atualização 13.1, só que não é uma lista de cód. I did this video a little over a year ago showing in detail how to change the values in gg so that our evaluation of heroes was high in the game allowing us to win any fight. The video is in Portuguese, but I believe it is clear what should be done for gg to work without problems. I apologize if you are posting in the wrong area, and I also apologize for my poor English. -255 -155 -70 and more Like I said you have to test all the values and evaluate if your life will not be zero or the opponent. Avoid killing with just one hit and also avoid using alliance war, I've already lost 3 accounts doing this as soon as it's at your own risk. I will be willing to answer all possible questions in the comments. Comments: Hi everyone. I tried hack this game but, the game run a second process called nmcore. This process detect xposed, access to memory, and a lot of hacks. All games of "Netmarble" contains this process. Somebody an idea how hack this? P.D. : If kill the process nmcore the game close too. There are already people using the new Guardian codes in the Marvel game. Could some moderator provide a tutorial? 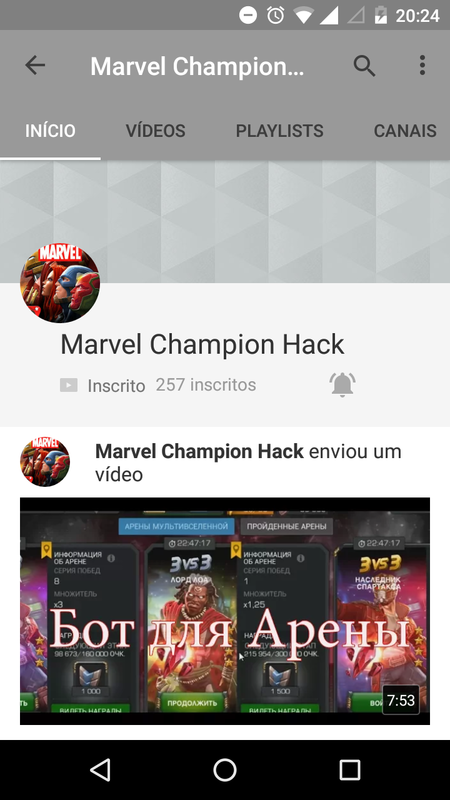 Have already released new codes for Marvel Contest of Champions, can someone send or can a moderator make the tutorial available?